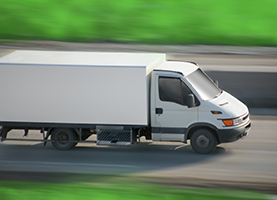 Jay’s Moving has 4 years of successful service delivery and numerous successful relocations across towns. Make your best move with Jay's Moving! Relocation is often a hassle because of time limits and the large amounts of household or office items that you have to carefully handle. When the time to relocate comes, you need very reliable and professional movers that will make your experience hassle-free and memorable. Jay’s Moving has been in business for 4 years, but I have been in the relocation business for 25 years. I have safely moved thousands of families, businesses, and individuals to virtually all imaginable locations in Minneapolis, MN. 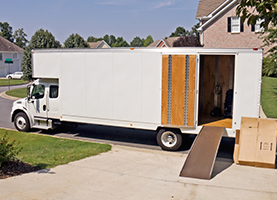 There are numerous moving firms that serve the relocation needs of businesses and families in Minneapolis, MN. But at Jay’s Moving, I am in a class of my own when it comes to offering high-quality and affordable moving services. 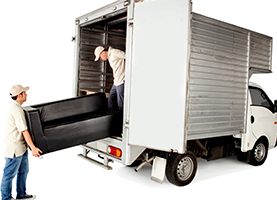 I am a complete moving service contractor who offers you a one-stop shop for any relocation services. From residential to commercial moving, I can have you fully covered at a price anyone can afford. While my relocation services make sure that your relocation is smooth and stress-free, my trash hauling services ensure that any trash from your old or new location is hauled away and disposed appropriately to leave your new or old home or premises in a clean state. I believe that all clients deserve to get a fun-filled, wonderful, and enjoyable moving experience. As such, I offer first-rate services at a fairly priced rate. Clients not only find my services to be professional and highly efficient, but they also get to appreciate the friendliness with which I deliver my moving services.